In May of 2018, Venezuela earned the dubious distinction of having the value of its currency fall to one-seventh that of Azeroth. This might not have made national news but for the fact that Azeroth, ‘home’ to millions, doesn’t actually exist. It’s a fictional landscape within the virtual game, World of Warcraft, where the economy is booming and some gamers generate more real-world wealth per-capita by running raids than Venezuelans do exporting petroleum. World of Warcraft (WoW for short) isn’t alone in possessing a virtual economy with all the trappings of a real one, including an exchange rate to the U.S. dollar; there’s also EVE, Gaia Online, Star Wars Galaxies and RuneScape, to name just a few. 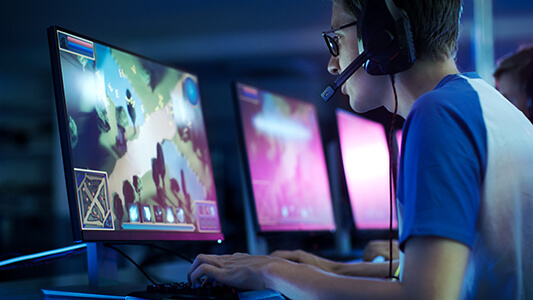 These massively multiplayer online games increasingly rely on credit and payment infrastructure, and fintech firms have stepped in to fulfill those needs. 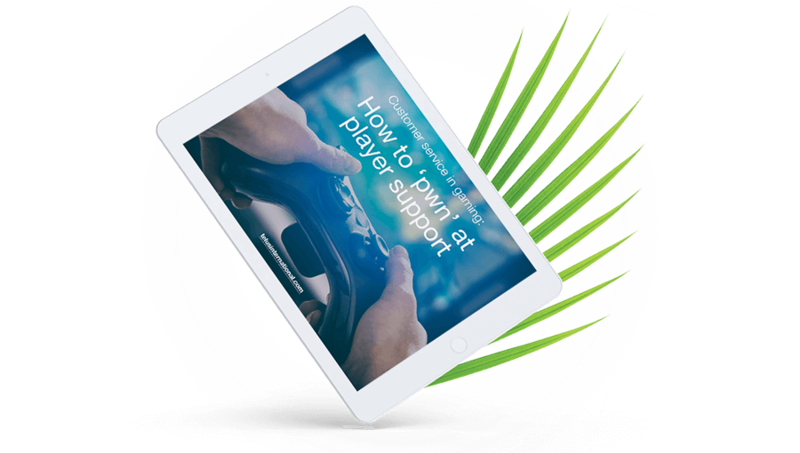 However, the proliferation of potential issues related to peer-to-peer payments can be burdensome to the game’s player support agents. Game developers that want to produce long-running blockbusters such asWoWnow need a unique type of customer service agent: Half-gamer, half-bank teller. Gamers mine, salvage, loot and trade to earn currency for all the same reasons most people hold a job: To make purchases, gain access, acquire real estate and move up in their digital life. Virtual games offer a satisfying mixture of strife and accomplishment that creates a psychological reward structure and keeps players returning. And, it’s quite intentional. Game developers weave economies into the reward structure of multiplayer online games to give those virtual worlds greater realism and longevity. “To have a commercially successful game, you need a good economy. To have a good economy, you need an aspirational loop,” Tom Bollich, former founder of Zynga, told a gaming conference audience this year. That loop is where players level-up, earn recognition and find themselves thirsting after the next conquest. Loops are the reason that 14-year-old WoW continues to grow in popularity while most other console titles are exhausted just months after release. The player interaction is fundamental to the success of these games and their economies. In EVE, a 15-year-old massively multiplayer online game that’s still thriving, developers intentionally empowered players to create their own storylines. A rising component of these games is peer-to-peer transactions. These range from in-game purchases to services, arbitrage and tips. In WoW, players buy and sell items and even accounts. In Twitch, the world’s largest online video-game streaming platform and home to much of the eSports community, users purchase “Bits” to leave cash tips for players. To process these payments, Twitch in turn relies on fintech payment processors such as Amazon Payments and PayPal. Twitch’s reliance on payment processors is part of an important trend. As Newzoo’s 2017 Global Games Market Report notes, there are 2.2 billion active gamers in the world, and many are participating in online gaming economies. They’re asking for help for a variety of different reasons: They want to exchange their game currencies for real fiat currencies like yen or dollars. Others need help with payment processing information. And some are complaining about too-high inflation rates — but unlike the real-world economy, these grievances are not directed to their elected representative, but to a game developer. Some industry players suggest online games are underbanked. 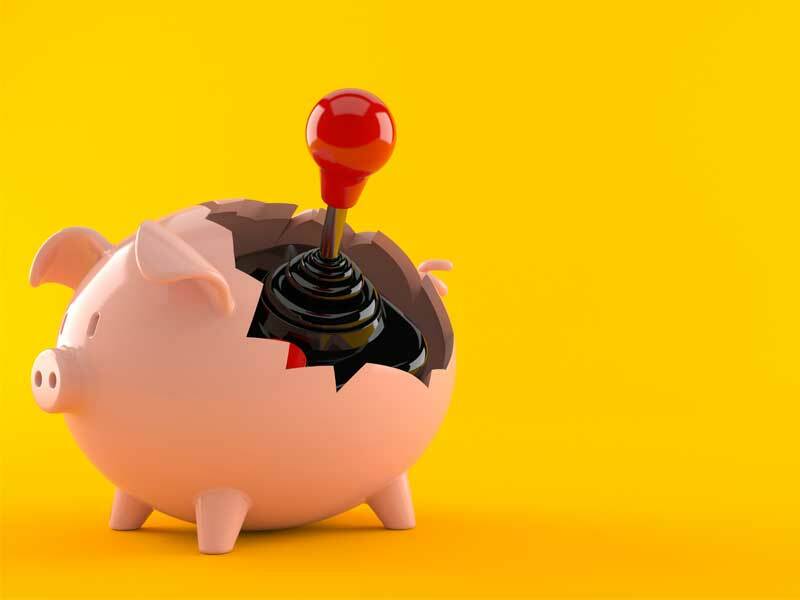 The banking sector has been slow to evolve in the digital era and, in a time when gamers must make continuous streams of microtransactions, many banks still require an individual to show up at a branch to open an account. The most disruptive fintech firms from the last few decades made their names waging a war of disintermediation against legacy bank networks. Peer-to-peer payment providers like PayPal, Venmo and Square Cash stole market share from banks and credit card companies with faster, more convenient service. Peer-to-peer lending and micro-investing apps undercut traditional brokerage firms’ high fees. And, the newest wave of cryptocurrencies aim to solve the issues of trust and security in marketplaces. Quick peer-to-peer transactions: Gamers need low-fee payment systems that can support high volumes of micropayments. Currency management: Fintechs can provide banking, currency conversion and credit. Security: Fintechs say they can protect gamers’ personally identifiable information using encryption and blockchain. 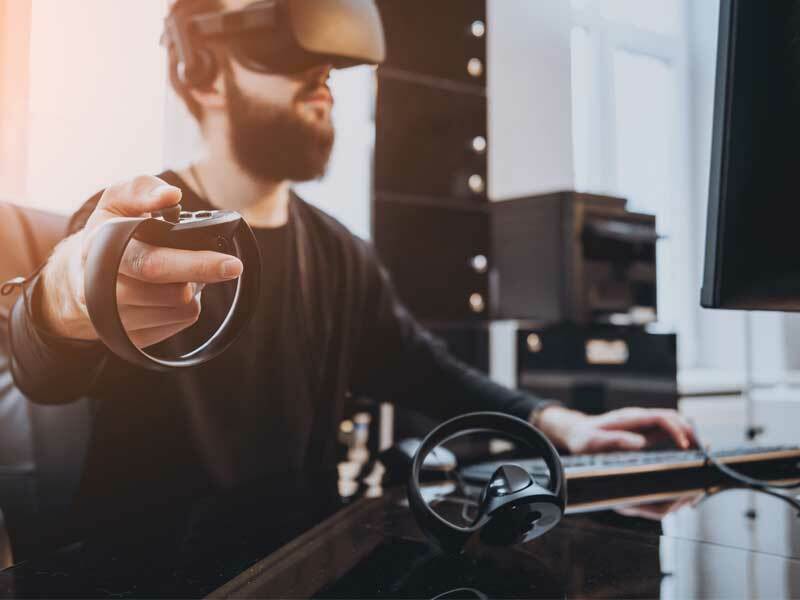 Cross-platform connections: Fintechs can unite the highly fragmented video game market with cross-platform payments. Does your support team speak fintech? For games to grow into blockbusters, gamer-developer trust must be established. Nowhere is this more pronounced than in online games, where gamers sometimes invest the time equivalent of a part-time job each week, where real money is at stake and where they transact frequently with one another. Gaming customer service teams must be prepared to address all their complaints, from classic software bugs and cheating, to the newer financial concerns. Like a central bank, it’s up to gaming firms’ customer-service representatives (CSRs) to instill a sense of stability that supports the economy and helps the game flourish. Any gaming company whose player support begins to field questions from international gamers who are curious about the application of bitcoin or how the game’s “gold” converts to their own country’s currency will, no doubt, want support — from reliable customer service representatives who are as fluent inraiding Azeroth as they are in interest rates.